No question about it: The traditional asana practice offers tremendous benefits. It's also true that the science of movement has evolved from when the posture practice came into being. 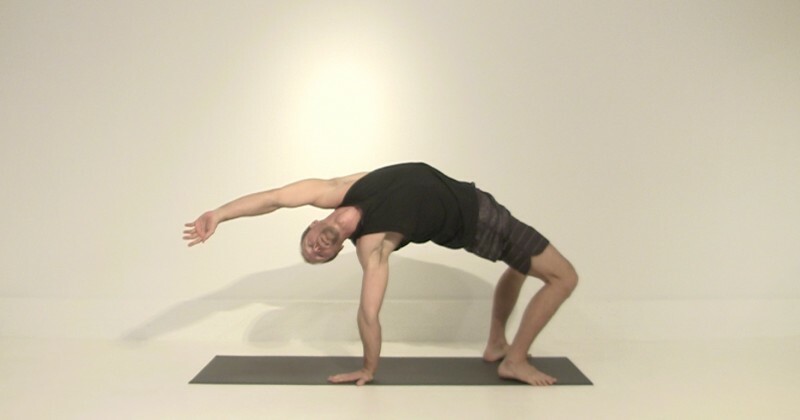 If you're looking to step outside the box a bit and explore some new possibilities for how to build strength and create flexibility and awareness, this practice is for you. Enjoy!